Honor Society membership is open to students and professionals in all fields, who desire to pursue excellence and build a framework for success. For scholarship opportunities, please visit our scholarship section. 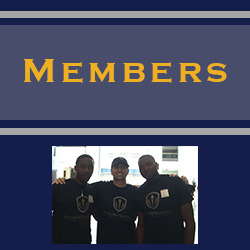 We offer exclusive Honor Society scholarships as well as an extensive scholarship directory. By allowing members to shine as leaders, whether through their academics, community service or leadership in their own local community, we recognize each member for how they make their own, unique difference, and provide tools and benefits to succeed even further. While GPA is certainly an important measure, we believe there is much more that defines an Honor Society member. If you fall within a 3.8 to a 4.0, you have been ranked as a "Highest Honors Member." Aside from the recognition you receive for your academic success, scholarships are readily available to you. 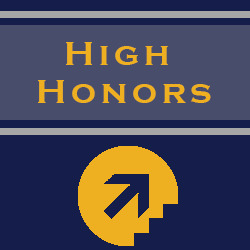 If you fall within a 3.5 to a 3.79, you have been ranked as a "High Honors Member." 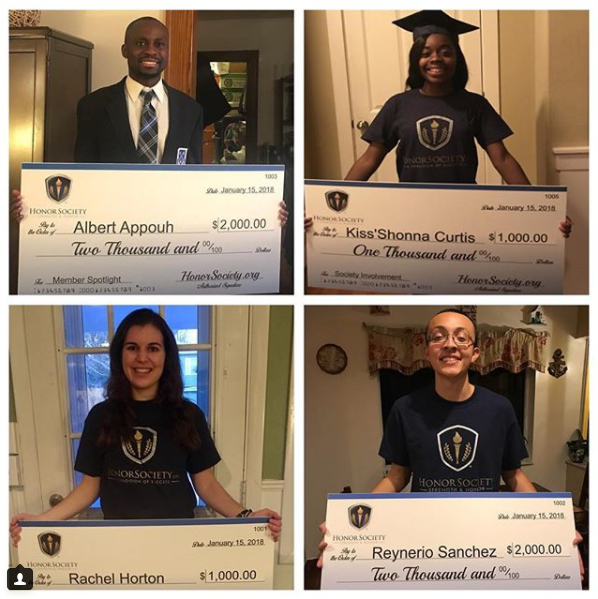 Aside from the recognition you receive for your academic success, scholarships are readily available to you. If you fall within a 3.2 to a 3.49, you have been ranked as an "Honors Member." Aside from the recognition you receive for your academic success, scholarships are readily available to you. As an inclusive society, we want to give our members the tools needed to succeed. A true Honor Society is about the present and future. You can reach your goals, and our community is here to help. Leaders and visionaries are welcome to join. 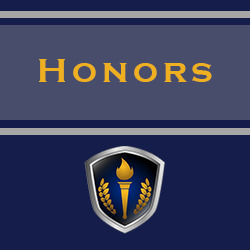 We want to award members for several of the values that Honor Society holds in high esteem: leadership, community service, academic excellence, and making a difference in the world. We aim to reward, utilize and grow these skill sets, as each member has a specific strength they bring to the table. 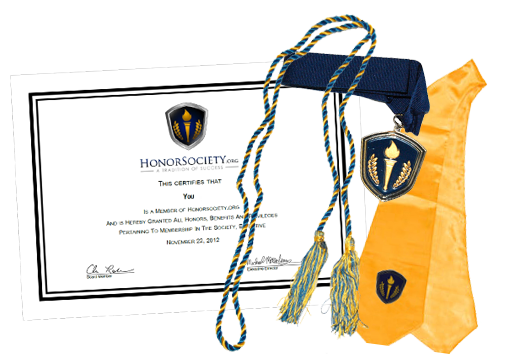 HonorSociety.org is a leading honors organization dedicated to recognition of member success, and to empower members to achieve. 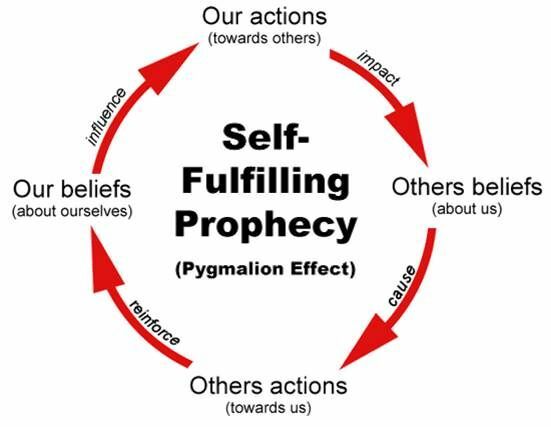 Self-fulfilling prophecy: A self-fulfilling prophecy is a prediction that directly or indirectly causes itself to become true, by the very terms of the prophecy itself, due to positive feedback between belief and behavior. We believe exclusionary policies are inherently negative self-fullfulling prophecies for those excluded, and would be fundamentally wrong. As a society, we are inclusive in all senses. We do not hold a person's past against them in the pursuit of higher knowledge and holding themselves to a higher standard. 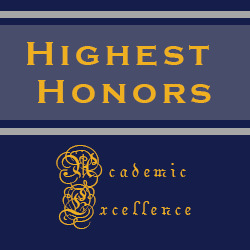 Although we aim to award our members for their academic achievement, and we've given the titles of Honors, High Honors and Highest Honors to those who fall within a specific grade point average window, our mission is to help others reach these academic levels by encouraging them, and also rewarding them for the work they do outside of the classroom.